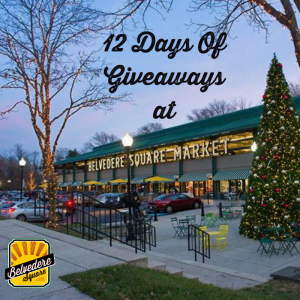 To help Baltimore kick off the most wonderful time of the year, Belvedere Square will be having 12 Days of Giveaways! Every day between December 3rd-14th, we’ll post a new giveaway item from one of our tenants on our Facebook page. This could be anything from a basket of scrumptious holiday food items to a complete dinner for two – You don’t want to miss this! 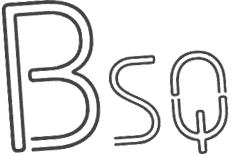 All you’ll have to do is share the Facebook post, tag a friend and make sure to like the Belvedere Square and tenant’s Facebook pages. On December 15th, we will announce our 12 big winners! Happy Holidays from our Belvedere Square family to yours!